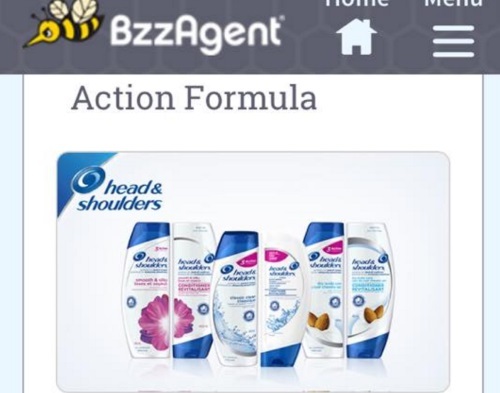 Bzzagent has a new Canadian campaign! Enjoy a great hair day everyday with new Head & Shoulders 3 Action formula! Check your emails, log into your Bzzagent account to see if you got this one. Did you get this campaign or something else recently from Bzzagent? Let us know on our Facebook Page.